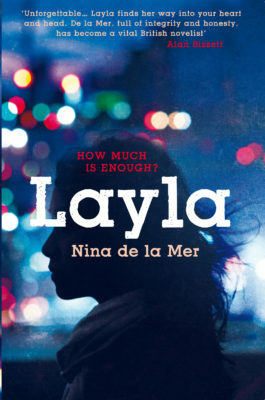 Sharp, compassionate and darkly comic, this gripping literary thriller shows what happens when the lives of those you care about are suddenly, terrifyingly, at risk. Patrick Farrell’s life is complex, but under control. 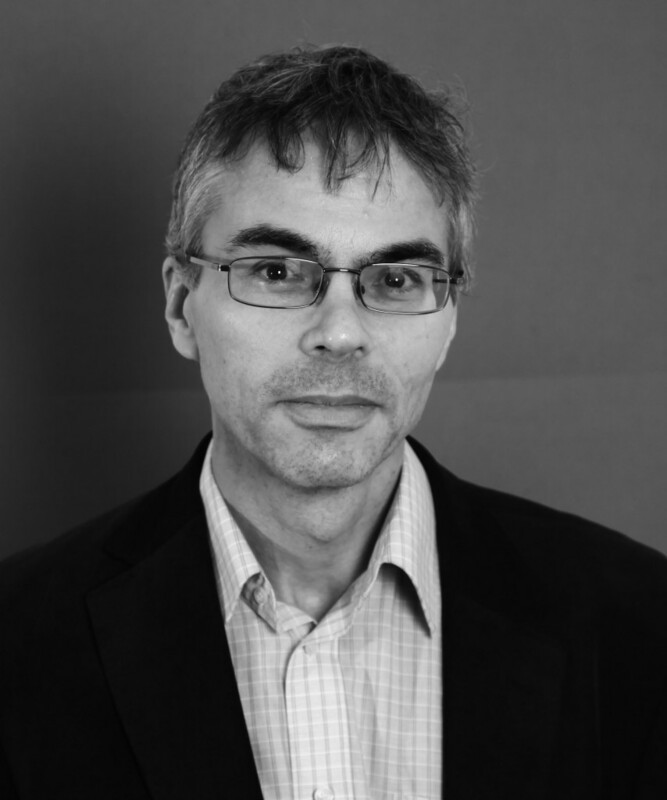 His work takes him through the streets of South London, repossessing credit cards and searching for missing debtors. And in the evenings he visits his schizophrenic brother, Mike, who stares out of his hospital room window, convinced he’s being watched. But when Patrick’s girlfriend introduces him to a new crowd with a strange interest in astrology and the occult, his world is thrown dramatically out of kilter. 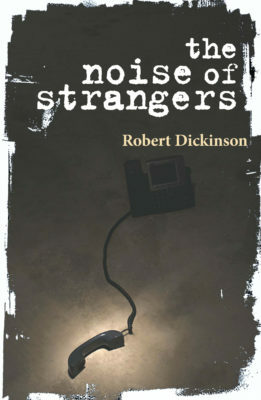 Robert Dickinson is also the author of The Noise of Strangers (Myriad, 2010). The story has at least three recognisable schisms... whether witchcraft is a sort of science or a sort of tradition, the schism between what we consider reality and madness and the schism between our world and other worlds. 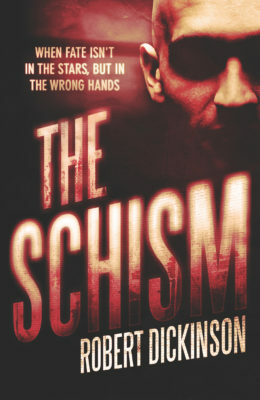 Written with humour, intelligence and compassion... Dickinson’s second novel is by turns darkly comical, terrifying and poignant as it tackles the impact of mental health issues on the family. The story has at least three recognisable schisms. There is the schism between whether witchcraft is a sort of science or a sort of tradition, the schism between what we consider reality and madness and the schism between our world and other worlds. 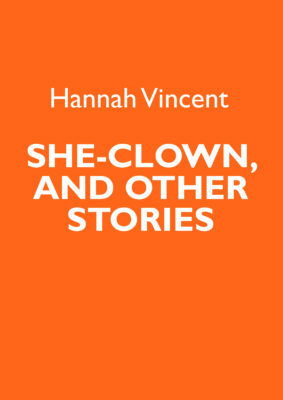 These are all comprehensively covered during the novel. This book covers a delicate subject in schizophrenia...lead[ing] to some very interesting discussions...I enjoyed the story. 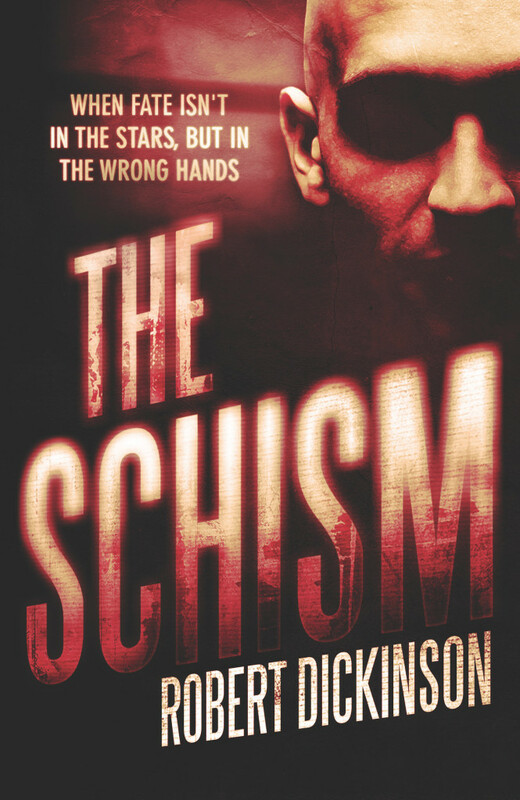 Written with humour, intelligence and compassion The Schism is a novel about one brother’s love for the other and how they've been split apart by circumstances that are out of their control. 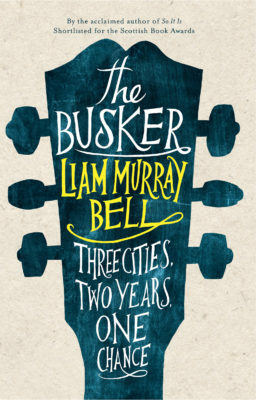 Dickinson’s second novel is by turns darkly comical, terrifying and poignant as it tackles the impact of mental health issues on the family [...] I really enjoyed this novel, I found myself laughing out loud many times due to the well written sections of observational comedy. I was also profoundly moved, especially by the poignancy of the final paragraph.